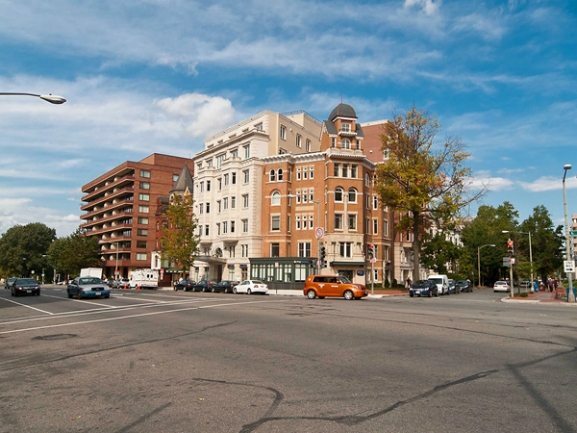 The DC Luxury Penthouse Market Gave Plenty To Be Thankful for In November! Thanksgiving came to DC Penthouse buyers and sellers with some noteworthy properties changing hands. A Ritz-Carlton West End 3-Bedroom Topped The List At $2,160,000! 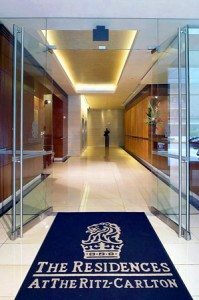 At Ritz-Carlton West End, Unit 8A sold for $2,160,000 — it’s a 3-bedroom, 3.5-bath breathtaker with 2,850 sq. ft. That Grand Dame in Kalorama, The Dresden, commanded full price on a 4-bedroom, 3.5-bath condo. In Arlington‘s Rosslyn neighborhood, Turnberry Tower Unit 1209 took third in the highest sales prices category with 1-bedroom, 2-bath condo that closed at $1,290,000. 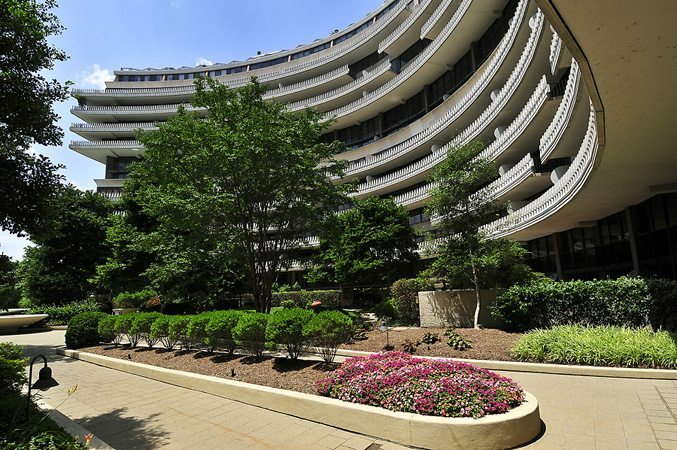 Most Units Sold In November — The Watergate and Ritz-Carlton West End. 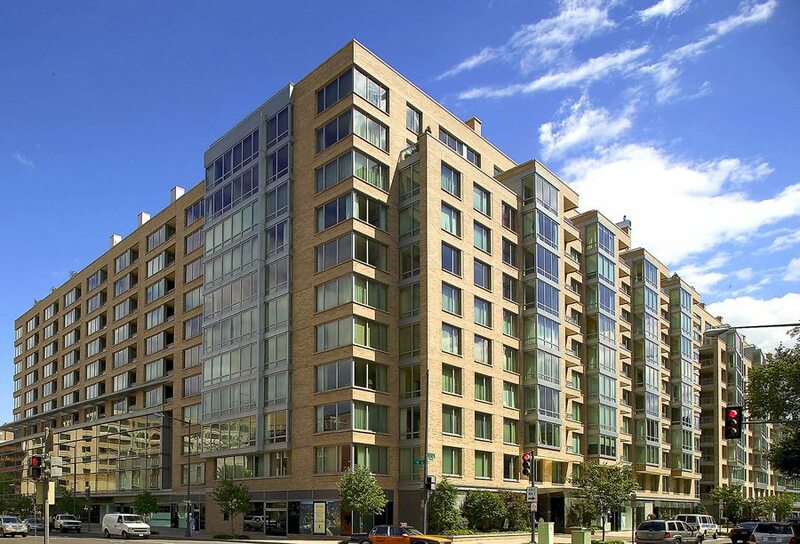 With four units each, The Watergate in Foggy Bottom, and the Ritz-Carlton West End in neighboring West End tied for Must Units Sold in November. Second place was a 3-way tie with honors shared by Chase Point in Friendship Heights, Flats at Union Row in U Street Corridor, and The Odyssey in Arlington all selling three units. 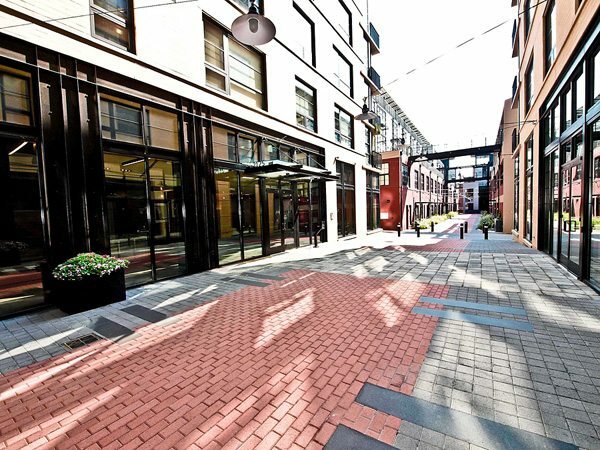 In U Street Corridor, Unit 318-W at The Flats at Union Row was listed at $950,000 and closed at $982,305 — that was 103.40% above the list. Highest Price Per Sq. Ft. Went To Ritz-Carlton West End. At $964.19 per Sq. Ft., Unit 8A at Ritz-Carlton West End led all November sales with 2,850 sq. ft. of coveted space. One of my West End faves, 2501 Pennsylvania added Unit #5C to the market with a 2-bedroom, 3.5-bath residence offered at $2,875,000.